Pakistan won the 2012 Asia Cup and a re tipped to repeat the feat in 2018 (AFP/Getty Images). Six top Asian sides converge in the United Arab Emirates over a fortnight starting from Saturday for the 2018 Asia Cup. Pakistan have the form and potential to pip their nearest contenders India who will be missing their talisman captain Virat Kohli. Pakistan have been surprisingly consistent recently and have improved their fielding standards. A 5-0 whitewash of Zimbabwe went on expected lines with the performances being near-perfect. Opener Fakhar Zaman with 515 runs at an average of 257.50 and SR of 111.47 combined with his partner Imam-ul-Haq who scored 395 runs at an average of 79 and SR of 95.64 to pummel Zimbabwe. All-rounder Faheem Ashraf, leg-spinner Shadab Khan and fast bowler Hasan Ali picked up nine wickets each against Zimbabwe. The left-arm swing of Mohammad Amir and the exciting pace of Shaheen Afridi make them very formidable. 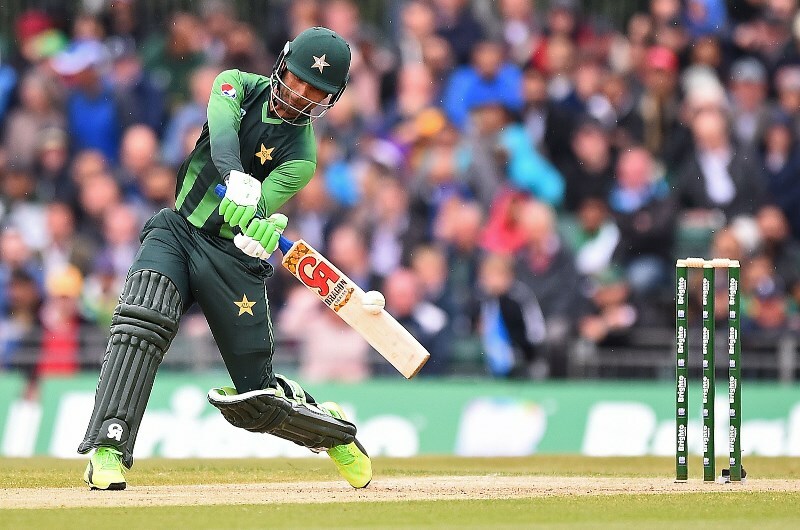 Pakistan's Fakhar Zaman is in sensational form and can lead his nation to victory in the 2018 Asia Cup (AFP/Getty Images). Captain Virat Kohli has been given a break putting Rohit Sharma in the hot seat. Coming straight away after the England Test series throws questions on their adaptability. The key for India will be opener Rohit Sharma who averages 62.19 at a SR of 97.23 over the last two years. However, the absence of Kohli leaves them light in batting. Fast bowler Bhuvneshwar Kumar, spinners Kuldeep Yadav and Yuzvendra Chahal form a good nexus, although fast bowler Jasprit Bumrah will feel the rigours of a long England tour. Sri Lanka have been grappling with poor form and injuries which puts doubts in their ability to be a contender. Bangladesh have an experienced squad but they have been too inconsistent. 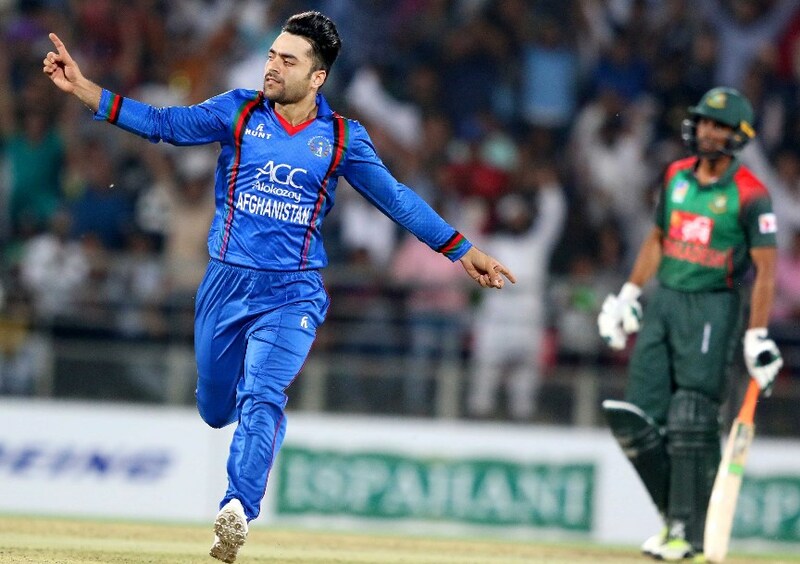 Afghanistan's 19 year old Rashid Khan has been a sharp improver and wil be one to watch at the 2018 Asia Cup (AFP/Getty Images). If anything, it will be the flamboyant Afghanistan side that should throw a surprise or two. With young spinners Rashid Khan and Mujeeb Ur Rahman in their ranks, they can give a run for the top sides although their batting is too low-key. Qualification winners Hong Kong should relish a rare opportunity to play India and Pakistan. Pakistan look strong and the form of Fakhar Zaman is a big positive. Their embarrassing bowling riches towers them above all opponents. India will feel the absence of Virat Kohli and will struggle to put it past eternal rivals Pakistan. The quick transition from Tests to ODIs and from English conditions to UAE conditions will also be a challenge. Among the rest, Afghanistan should be the one to watch out although it will be very difficult for them to win the title. Pakistan have won 14 of their last 19 ODIs including the last 5 in a row. Pakistan have won their last 8 ODIs played in UAE which is their best unbeaten run here since 1990. Pakistan’s Fakhar Zaman has 6 50+ scores in 9 innings this year, scoring 665 runs at an average of 133 and SR of 102.78. India have lost 8 of their last 12 ODIs played in UAE with their last ODI played in 2006. India start as favourites but our tip is Pakistan to win the 2018 Asia Cup. Pakistan have been clicking in all departments with the runs at the top from Fakhar Zaman a huge weapon. The variety in Pakistan's bowling attack should assist them land their first Asia Cup title since 2012.